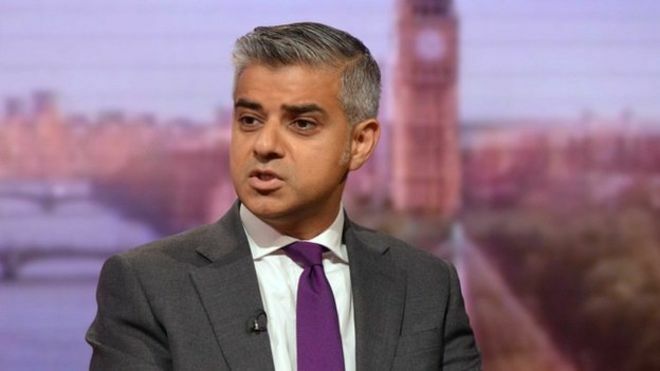 London mayor Sadiq Khan has publicly criticised the ban on so-called burkinis in a number of French coastal towns. The message is particularly powerful since it comes from one of Europe’s most senior Muslim politicians, and Khan knows it. France is grappling with rising anti-Muslim sentiment in the aftermath of attacks on Paris and Nice. Earlier this week, images emerged of armed police ordering a woman to remove some of her clothing on a beach in Nice. The way to make the burkini a historic curiosity is surely to make it an object of ridicule. I wonder what would happen if a European clothes designer dippd into history and revived the wimple? Very disappointing that a Labour politician should support religious misogyny and medieval repression of women.